Premier Francois Legault wants to solve the secularism issue by summer, which he believes will help in the fight against racism and extremism in Quebec. 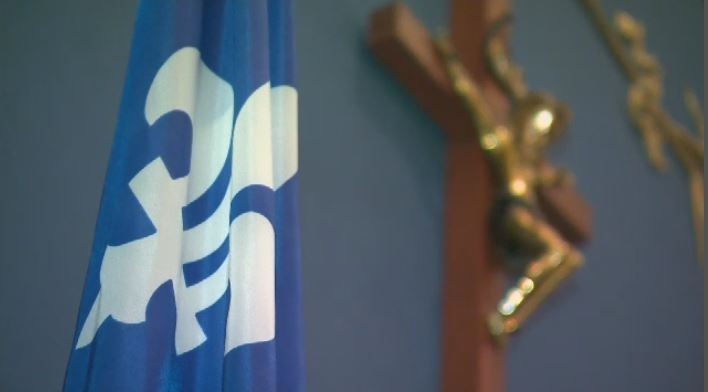 While appearing on the LCN program ‘La Joute’ on Sunday morning, Legault said the CAQ government proposed a “reasonable” measure in its proposed legislation banning people in authority positions from wearing religious symbols. He said the Parti Quebecois’s Charter of Values, which was never voted into law, proposed banning the practice among all of Quebec’s public workers. Legault said he believed the debate around the legislation won’t be as heated as it was around the Charter of Values. The premier was not asked about a potential grandfather clause, which would allow current employees to keep wearing their religious symbols. Legault has said in the past he doesn’t want current employees to lose their jobs over any new rules. Research launched in 2014, in the wake of the debate over the PQ's proposed Charter of Quebec Values, reveals 74 per cent of Quebecers polled support a ban on religious symbols for police officers - compared to 45 per cent throughout the rest of Canada. Fifty-nine per cent of Quebecers support the ban for public school teachers, compared to 29 per cent of other Canadians, and 37 per cent of Quebecers agreed with a ban for public school students, compared to 20 per cent in the rest of Canada. Some members of the Muslim community believe one reason for the results is the rejection of religion in the province. "I think that the history of Quebec and Quebecers with the church and with the control of the church left marks that are staying over to this generation," explained Ehab Lotayef, spokesperson for Muslim Awareness Week. 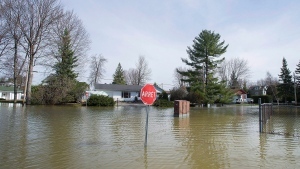 "Others in Canada didn't live the same difficult situation with religious authorities."